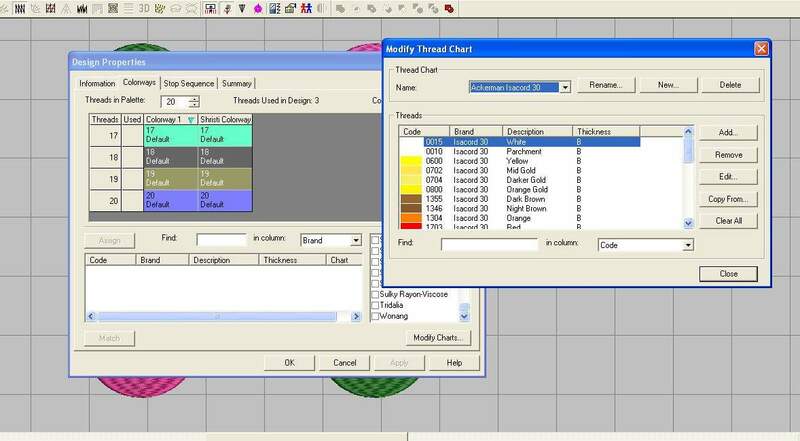 Got bored by the default color charts available in the embroidery software? e) Change the Thread Information. 5) Right Click on the color you want to change. 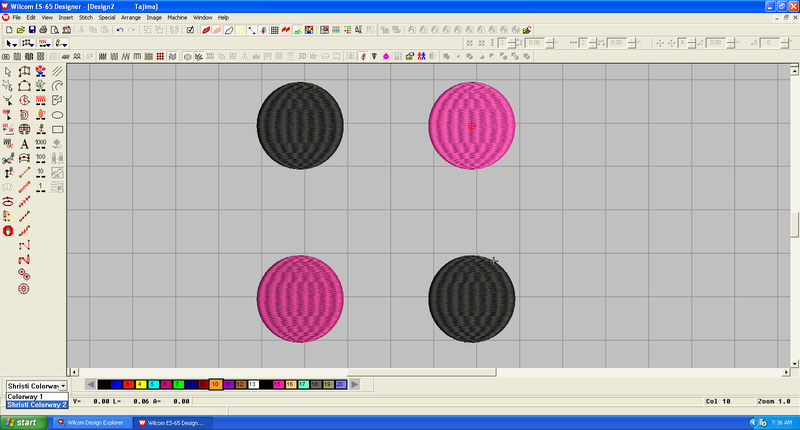 6) It will open a new dialogue box with option to add new color charts or modify the current. 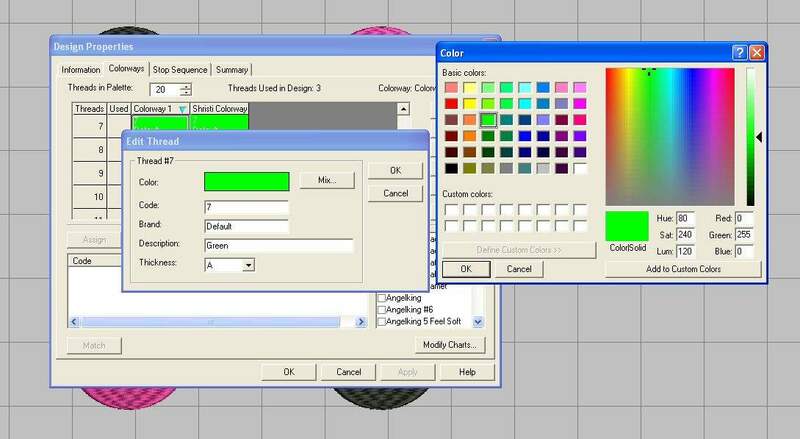 9) Once you select the color, click on OK. This will replace the color you had selected initially. And a new color will start appearing in your color chart. 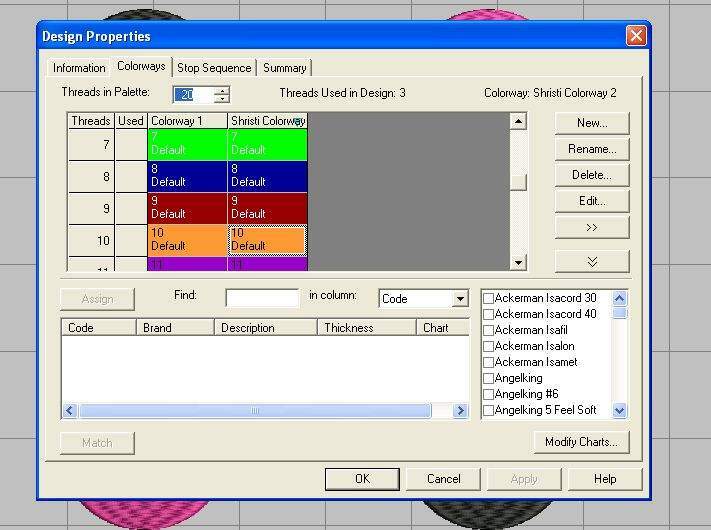 The same option can be also used to modify the Thread information or adding new thread information.